Six agencies picked up two gold, fifteen silver and two bronze awards between them as part of the preliminary national awards round of the IMC European Awards 2017. The winning agencies were selected after two rounds of national judging in a European competition of the best integrated marketing campaigns. The national winners will go on to the overall European awards which will feature 32 agencies from seven countries. Gold awards were given to Ogilvy for the Ford campaign Mustang Run (Branded Content) and Connector for the campaign The Huawei Snapys (Digital Communications). Fifteen silver awards were also handed out. Havas Dublin, which was the most awarded agency with 10 awards, won three silvers for its campaigns Superfan Stunt and These Little Things (Cause, Charity/Non-profit Marketing or Social, Innovative Idea or Concept, Integrated Communication) each, two awards for the Tiger Uncage Originals campaign (Direct 1:2, Product Launch/Relaunch/Trial campaigns) and one for Hennessy Very Special. Ogilvy, meanwhile, won two silvers for Ford’s Mustang Run while Because XM won two silvers for its work with Beiersdorf and its NIVEA Electric Picnic Experience. Last year’s big winners, Guns or Knives won a silver for Dairygold’s Make a Minute campaign while the final silver award went to Verve the Live Agency for its work with Just Eat Summer of Festivals. Two bronze trophies were also awarded. 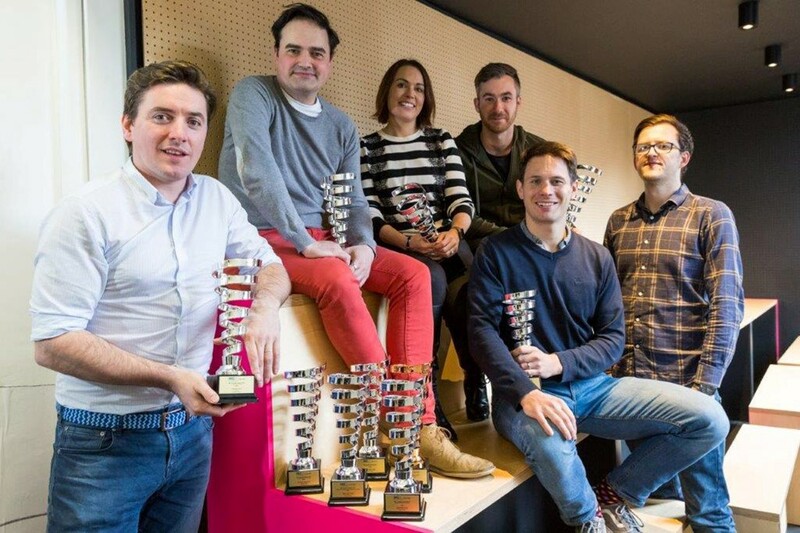 Havas Dublin won for the campaign Hennessy Very Special (Brand Building) while Verve the Live Agency won for its work with Unilever’s Release the Beast campaign for Magnum. Next articleTick Tock….how many sleeps until Christmas?